Did you know that Ugandans would rather sue for loss of a public office due to electoral malpractice or cheating than they are ready to sue for loss of an examination result occasioned by examination malpractice. If the Uganda National Examination Board [UNEB] was the Electoral Commission, the recently cancelled /withheld examination results would have generated a frenzy of court action under the watchful eye of several judges and a battalion of lawyers but because it is not, there is little to talk about in this regard. In short, our politics, it would appear, is more important than the education of our children. Politics is so important in this country that from the 2016 presidential and general election alone, 119 election petitions were filed in the high Courts all over Uganda by various politicians many of whom are also parents or guardians. And yet in the same period ,you have to scratch very deep to find just one case where the Court of Appeal ordered UNEB to pay 600M to a school based in Fort Portal whose students examination results had been cancelled. Apart from the five cases filed by lawyers against the Law Development Centre between 2013-2016 challenging cancellation of previous exam results, many Ugandans are content to remain mute when they suffer the damaging effects of examination malpractice each and every year. Though our collective pact of inaction and silence in the face of the rampant examination malpractice might appear benign, it tells a story of subtle conspiracy. Our casual conduct of omitting to vigorously rise up to these examination malpractices means we are conspirators to the crime or in the least, we are knowingly or unknowingly condoning it. It is such malaise that is quickly christening Uganda as a country of fake products and services. For a small change this year, some spirited law students have filed a public interest suit on behalf of affected students and parents challenging UNEB results cancellation in the Kampala High Court. 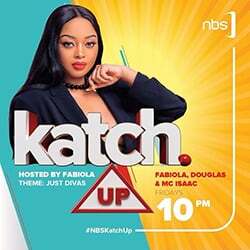 This action is commendable and might yield a positive outcome in the future, but it doesnt represent even a drop in this vast ocean where reprimand and sanction for examination malpractice is more talked about than it is acted upon by UNEB. It is the duty of UNEB under the Uganda National Examinations Board Act 1983 to conduct primary ,secondary ,technical and such other examinations in Uganda as it may consider desirable in the public interest .I concede that I am unable to vouch for UNEBs record on this if i compare its performance with that of the National Examination Councils of Tanzania and Kenya. 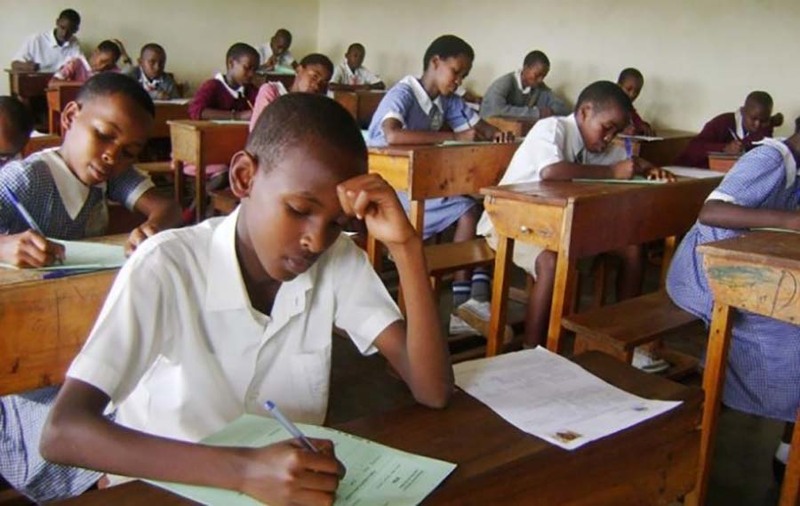 Examination malpractice is on the decline in Tanzania where only 40 results were withheld and 126 cancelled out of 408,372 students who sat the Certificate of the secondary school education examination in 2017. There is also a decline in Kenya where 1,205 results in the Kenya Certificate of Secondary education were cancelled /withheld out of 611,952 students who sat for that exam in 2017. This was a tremendous improvement in Kenya when you consider that 5,101 results had been cancelled out of 522,870 students who had sat the same examination in the previous year. But for the just released UCE results in Uganda , 4,525 results were withheld /cancelled out of 326,212 students who sat the examinations. This is not only the highest percentage of exam malpractice in East Africa but it also represents a significant increase in National examination malpractice in Uganda. Unlike in Uganda where UNEB will quickly take to the media to announce that examination malpractice culprits have been arrested but has nothing to show in the form of prosecutions or convictions of previous arrestees ,the Kenyan Government has taken some stern action by dissolving the Examination Board in 2016 and putting the culprits in jail or out of business. This lax and nonchalant attitude of UNEB is killing the heart and soul of this country slowly but surely. We all know that the purpose of examinations is to test the competency and level of understanding of students in a particular field. What examination malpractice does is to completely defeat this purpose by producing certificated but illiterate students who are purveyors of degrees and certificates they cannot defend. The stoic endurance of examination malpractice by schools and parents does not stand them in good-stead either .Many of them are direct or indirect conspirators in this scam though none will admit it on any day. Private schools ,especially the non-faith based ones are the leading culprits because private schools are business ventures seeking to make money. They will literally flout their students examination success and use it as a point of sale to lure more and more students to their school. That is why it is the private schools that are taking up more advertising space in the print and electronic media to triumphantly announce positive examination results and not the traditional schools. We hardly see any stories in the media praising schools that fight exam malpractices. So as the media houses cash in on this examination media blitz bonanza ,they should know that they are adding fuel to the fire of commercialism in education which is responsible for the declining education moral standards. It is this commercialism that has produced a diseased crop of parents who fight to ensure that their children pass exams at all costs whether through malpractice or otherwise. In fact some parents will go as far as threatening to withdraw their children from a particular school if their children do not get excellent results. As a country, we are all in the dock on this serious charge of examination malpractice .The first accused is UNEB .It must urgently clean up by admitting its many failures and weaknesses in ensuring the security and credibility of National Examinations otherwise its membership must account for their neglect of duty or face the full wrath of the law. Other co-accused in the name of students, parents and schools who have been very loud in celebrating success in examinations that widely leaked need to explain the role of malpractice in their success. Investigations into and prosecution action against culprits must be more visible and effective and these should replace the empty threats which populate most of the UNEB media releases. In Kenya and Tanzania harsh and punitive punishment has checked the menace of exam malpractice .We need the same treatment in Uganda.